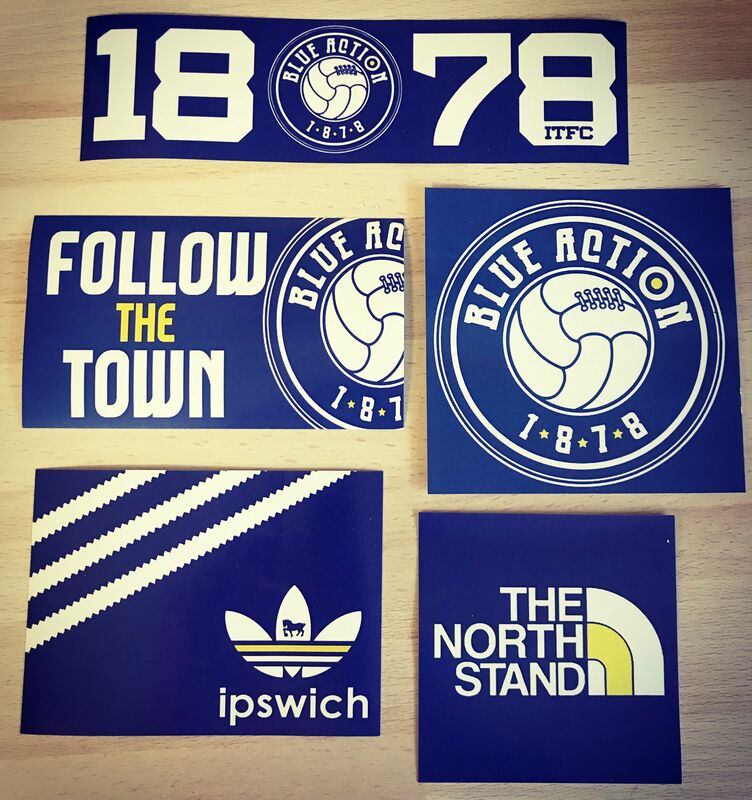 New sticker packs are now available from our online shop, and from Section 6 on matchdays. £5 for 50 stickers, 10 of each design. Poll: Who will return first? Errr... have you spoken to Addidas and North Face about using their trademarked logos? Not trying to be a party pooper, but I suspect these large companies do go around the internet looking for this sort of thing. Just bought 2 loads, cheers lads! And presumably they do this using search words, so maybe not the smartest idea in the world to name both of those brands in this thread? It's reality and Facters makes a good point. This is my work area. Adidas especially are very protective over their trademarks and have a significant revenue stream in exactly this space. 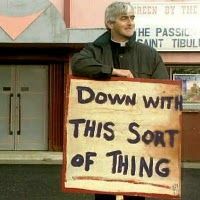 Would hate to see Blue Action losing money. No one is going to get sued but a cease and desist is quite likely I'm afraid. Poll: Does a Season Ticket include away matches? Do you think you can't search for images then? Adidas may even have something in their contracts with football clubs requiring them to notify Adidas of such breaches. We’ve been waiting by the phone since the first packs, but still not heard anything. They must love them as much as everyone else does. Cease and Desist *may* one day arrive. However it may not. My work is making sensible commercial decisions based on risk, and I ain't the legal police. That is a beautiful reply. But if you get a cease and desist letter, just do what it says. I’ll buy some for Norwich away & plaster the away end in them. Everyone else should do the same. A much more dignified way to ‘leave your mark’ than ripping down lights, kicking a bin etc. I think Adidas probably see these and think it is a good bit of Guerilla Marketing - it shows their brand as cool, and in with the casuals and by going after various fan groups would be a bad move. What happened to the Joy Division stickers, lads? Really wanted that one! Cease, desist, destroy all stock and hand over any profits made. Don't you worry mate, that will be coming back. Watch this space..! It may not be on their radar. Or as you say, it's too small scale to be considered a threat. It's true that changing the logo lowers the risk of a claim. The best thing on your side is that under UK law a trademark infringement claim must be actioned i.e. companies can't legally send fishing letters to bully people into ceasing their activity. The litmus test is that you've had no claims to date. And I wouldn't be losing much sleep over it because even in the event of a claim you aren't going to be sued for a ton of money, it will simply require you cease selling the relevant sticker. I'm not a lawyer btw so can't give (indemnified) legal advice but more than happy to give insider knowledge about this. You can PM me whenever you like.